There has been a lot of buzz around the Internet since several jobs postings at Blizzard hinted that at least one Diablo project is in works. There has been rumor that a Diablo 2 remaster may be on the verge of happening. 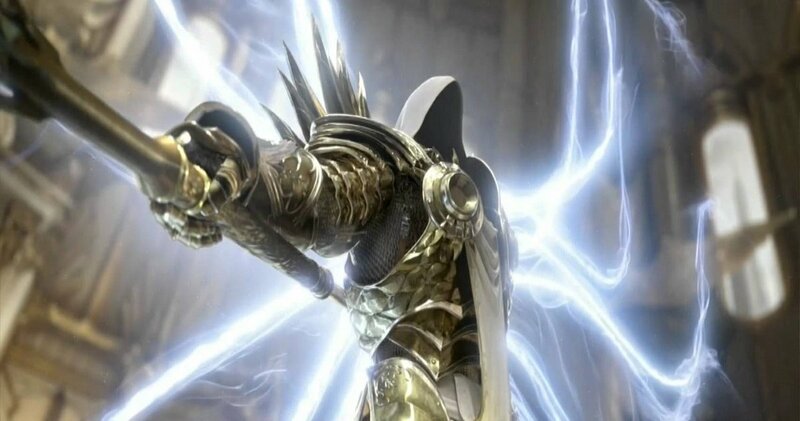 Another rumor told us that Diablo 3 is coming to Nintendo Switch. It’s already available on PS4 and Xbox One and the consoles’ last- gen counterparts. A video from the company teases that “multiple” projects are indeed in works and that we’ll know more later this year. This entry was posted in Fantasy, Gaming and tagged blizzard, Diablo, fantasy, gaming, spel. Bookmark the permalink.